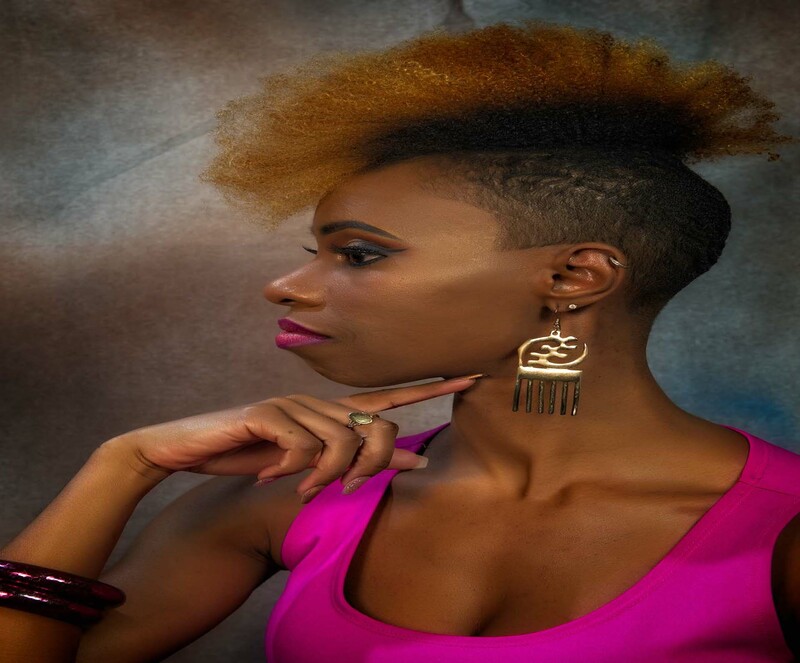 Shekhinah B. is a change-maker in the nonprofit and creative cultural sector. She is an avant-gardist using creativity to connect communities, highlight emerging artists, and amplify underrepresented voices. As an independent consultant and speaker, she uses her platforms to empower underserved populations. She is the executive director and founder of The Women’s Coalition for Empowerment, Inc., a 501(c)3 nonprofit organization dedicated to educating, uniting, and empowering women through the use of initiatives that promote self-sufficiency, multiculturalism, self-esteem, individual and collective growth. She is the creative cultural producer of Sistahs Attune, a program that increases workforce development opportunities within the creative economy, merging the gap between art and commerce while increasing culturally relevant platforms for Afro-Centric expression. Shekhinah B. is a dynamic recording artist and songwriter that has over 15 years of performance experience in diverse musical capacities. 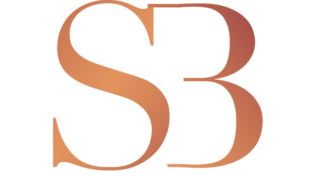 An award recipient of both the Encore Music Award and the Image Award from 2014 – 2015. Her vocal genres include Jazz, Soul, Blues, Pop, Funk, House, and R&B. You can find recorded music featuring her vocals on digital platforms such as Sound Cloud, Spotify, iTunes, Amazon, and YouTube. She uses her voice to incite change by amplifying underrepresented voices to influence, inspire and raise awareness at the importance of fair representation and access to opportunities. Formally, Shekhinah holds a Bachelors of the Arts in Political Science and minor English from Temple University, currently, a graduate student at LaSalle University’s School of Business pursuing a Masters of Science in Nonprofit Leadership. She has many professional certifications in grant writing, fundraising, program development, and workshop facilitation. 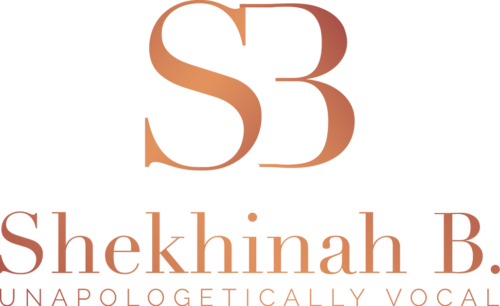 Shekhinah caters to the diverse needs of clients by providing superior professional services. She has a proven track record of success, integrity, commitment, and motivation to execute all services in a timely and effective manner. Through successful art presentation and program management, she delivers high-quality content. Best known for executing innovating thought-provoking content conveying creative concepts in cross-cultural mediums, infusing multimedia, live performance, and instrumentation.